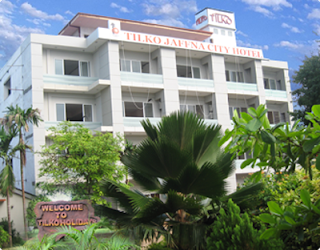 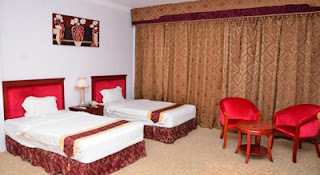 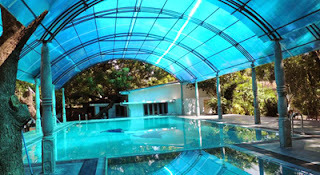 Tilko Jaffna City Hotel - Jaffna - Find Great Hotels, Villas, Restaurants, Bungalows, Guest House in Sri Lanka. 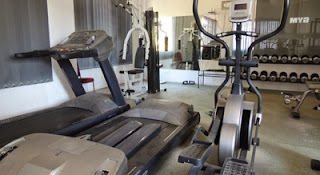 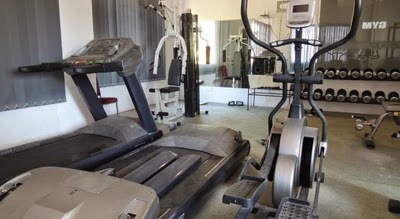 Address : Tilko Jaffna City Hotel (Pvt) Ltd, No: 70/6, K.K.S. 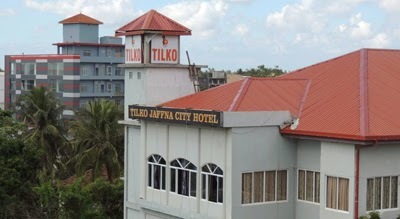 Road, Jaffna,Sri Lanka.